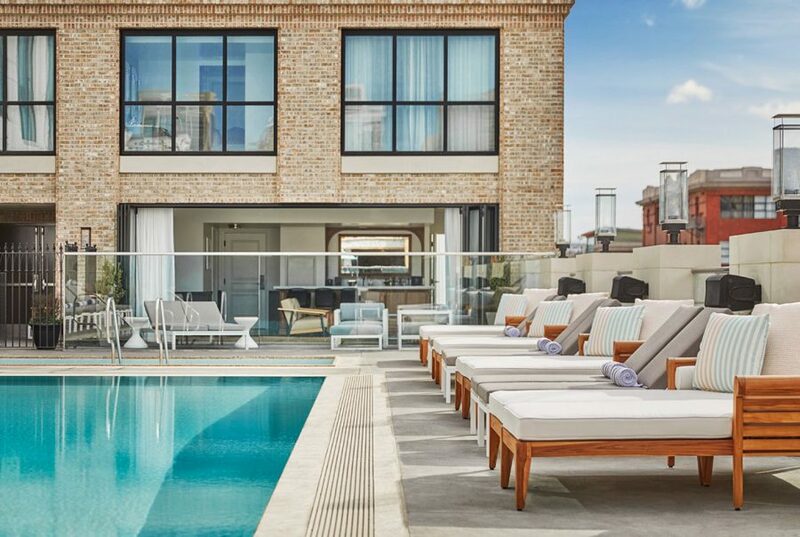 Summer is here, and it’s time to fall in love…with The Pool House! 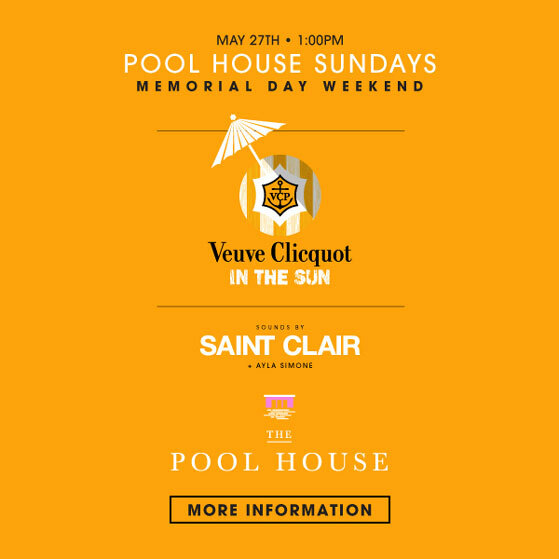 With its sky-high location, shimmering pool,..
Memorial Day weekend is almost upon us and here at The Pool House, we absolutely love this holiday. There is no..
San Diego is a truly unique city and is unlike any other in the country. 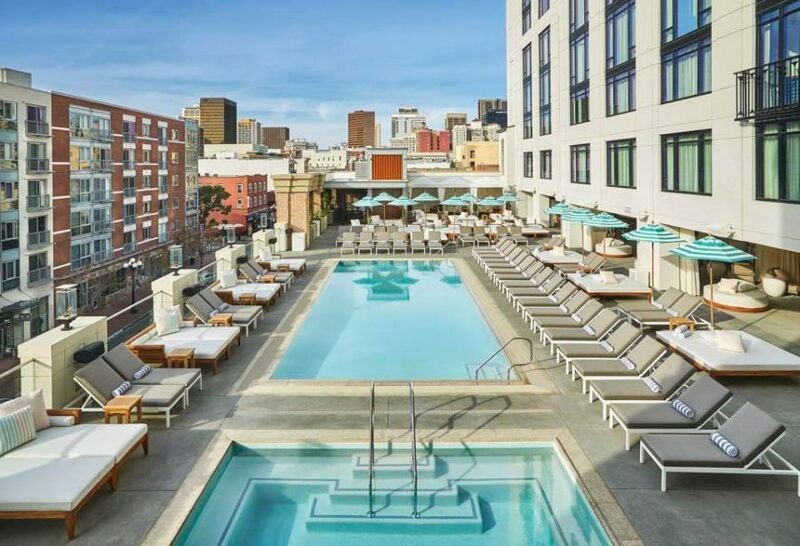 Whether you are living in the city, or..
Where Is The Most Beautiful Pool in San Diego? 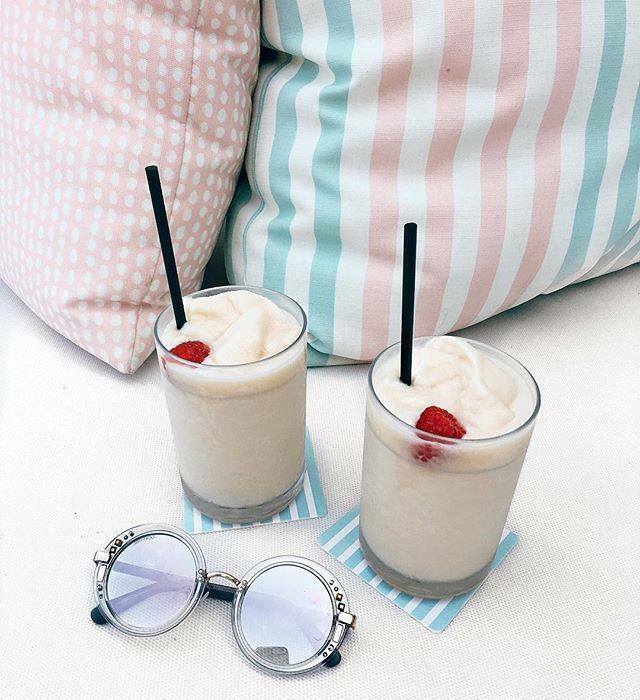 When it comes to enjoying the best that San Diego has to offer, there is no denying that the beautiful weather we.. There are so many wonderful things about living in San Diego—the attractions, the waterfront and the.. 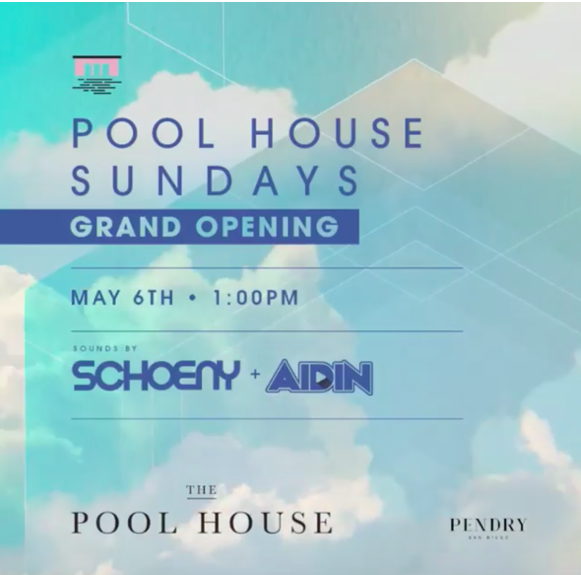 Pool House Sundays are Back! 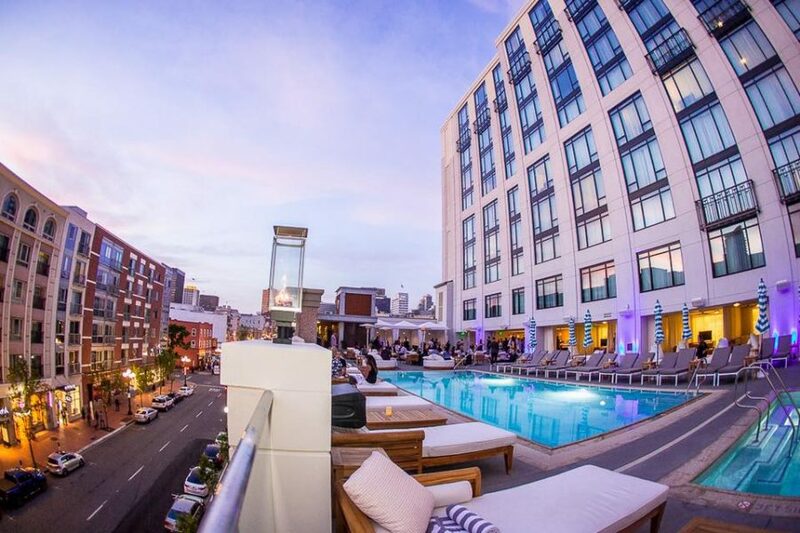 The weekends are about to become even more wonderful in San Diego: Pool House.. 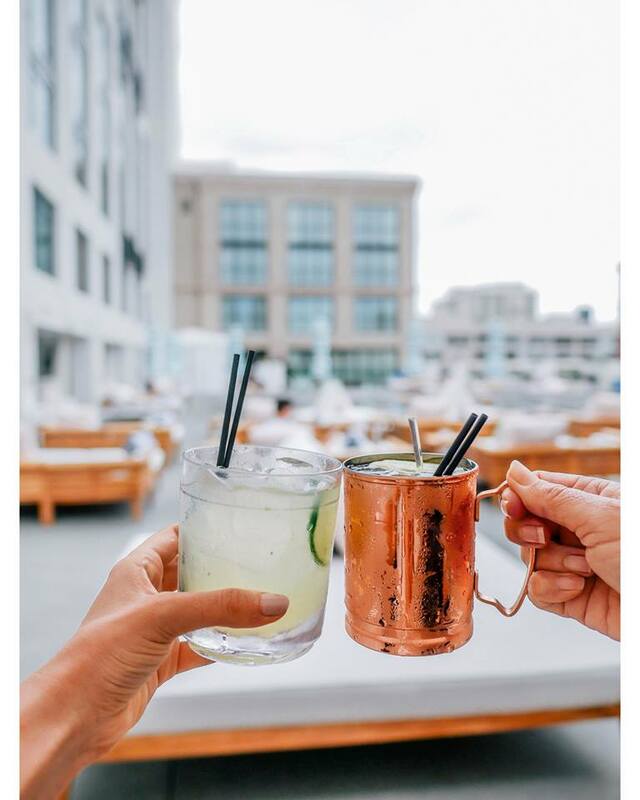 Looking for the best San Diego rooftop bar for day..
San Diego is a city featuring a variety of world-class bars, restaurants,..
Beautiful people, great weather, incredible cuisine, and total relaxation. Does that sound like.. 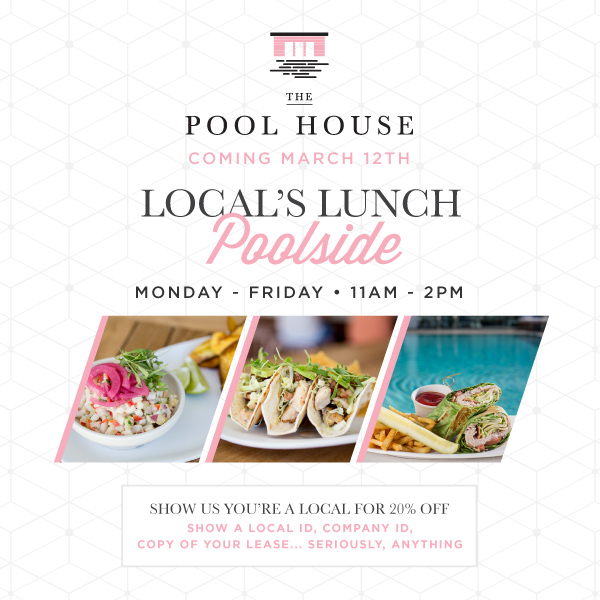 Here at The Pool House, we know we are one of the biggest destinations in San Diego for visitors and tourists..